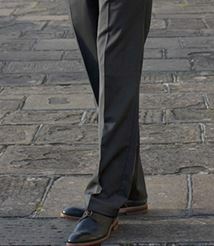 Very pleased with the trousers and the coolur particularly. 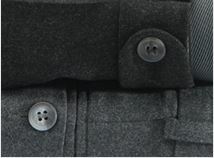 Good quality garment. Slightly shorter fit between belt and crotch but fine. 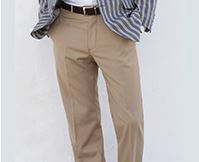 The chinos were received in good time and the quality was up to the usual high standard . 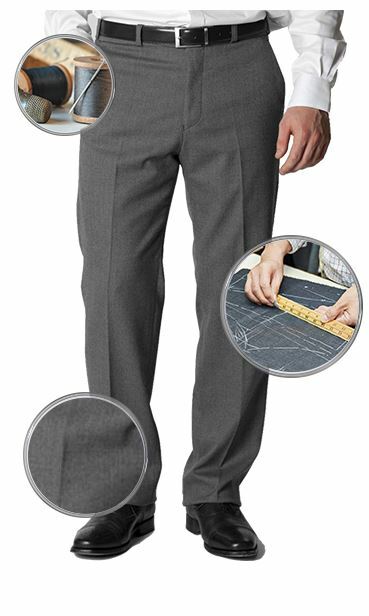 Very pleased with the quality of these trousers and the fit is perfect not tight in the leg, which seems to be what most trousers are these days. Not worn them yet - but quality and fit both very good. Discount maskes them good value. what weight is the material? 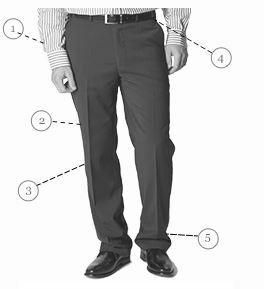 I already have 2 pairs of you lightweight chinos, and 2 pairs of your heavyweight. I am looking for something in between. 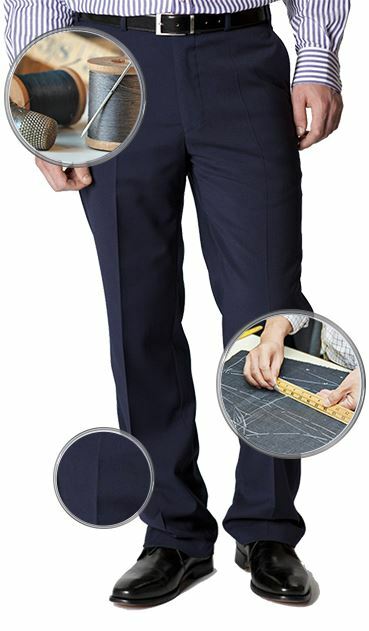 The cloth weight of the Plym trousers is 280 gsm, so they are a mid weight.